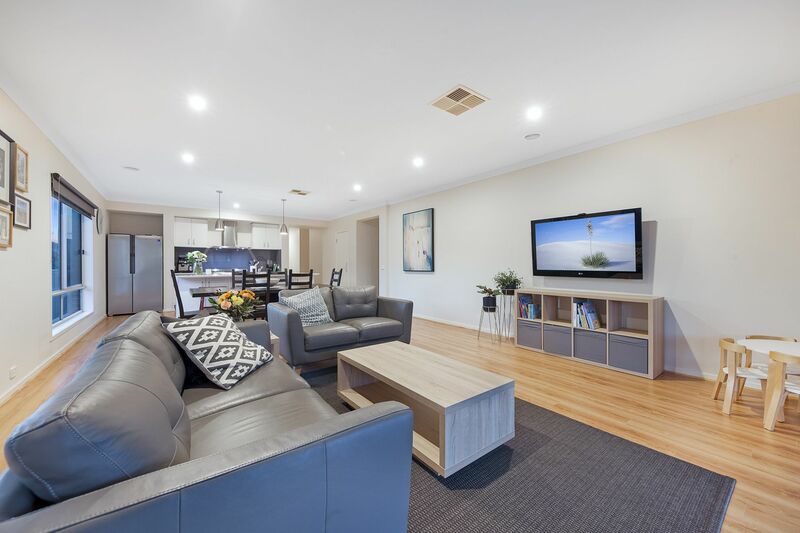 A true standout from the crowd, this vibrant Metricon home is packed with character and panache. 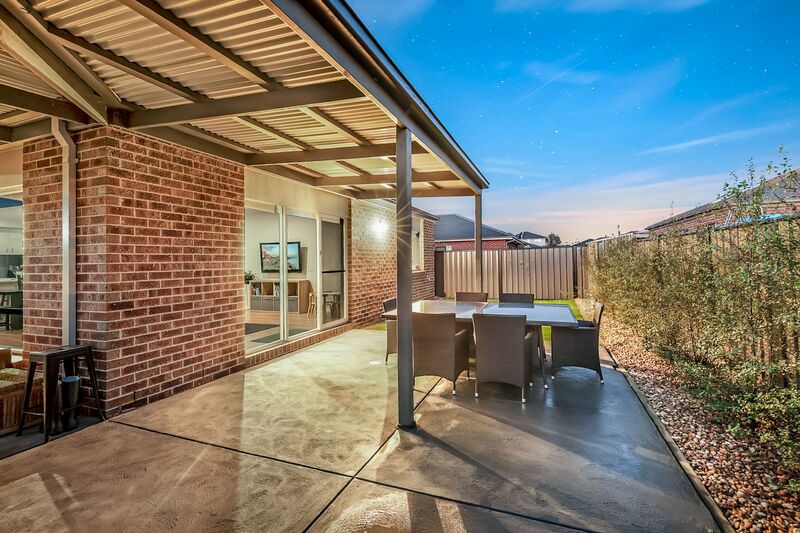 Stunningly presented, with not a finger to lift, this gorgeous home is ready and waiting to brighten your day! 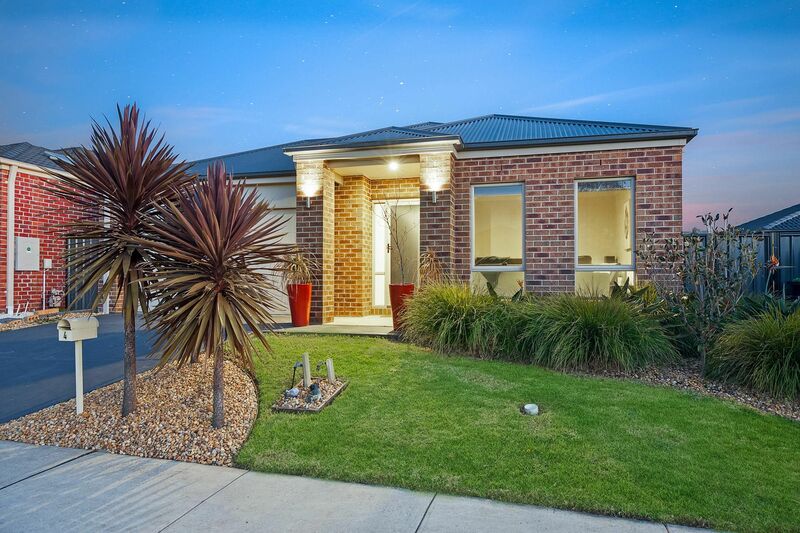 A brilliant investment, fabulous family home or first home for a lucky buyer! 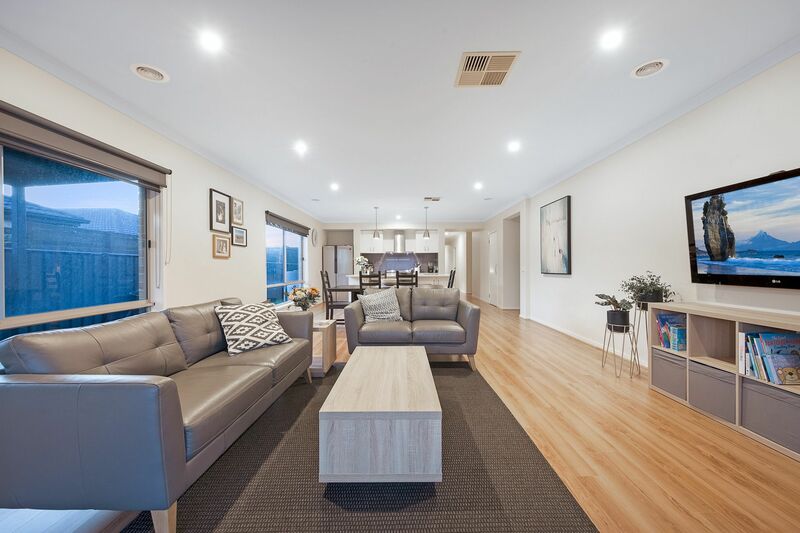 The wide entry hall flows past the formal lounge/theatre room and master bedroom continuing through to the open plan kitchen, meals and family area. 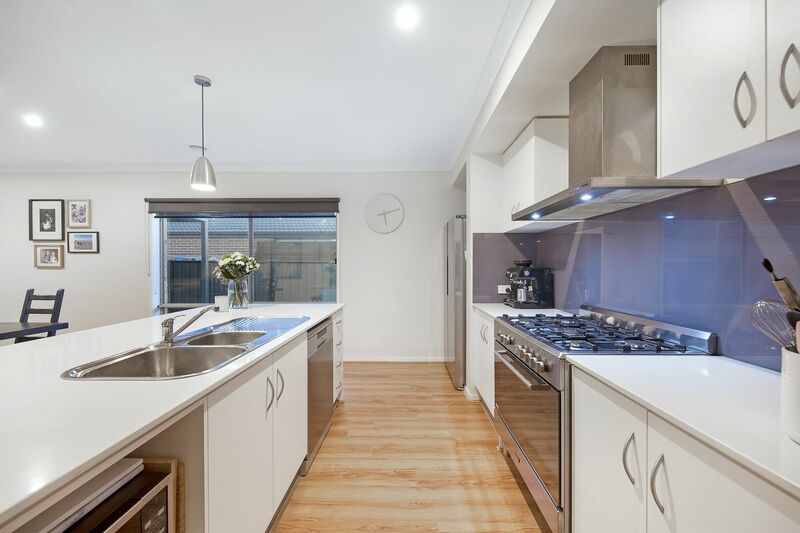 The large kitchen has stainless steel appliances including gas cooktop, 900mm wide electric oven and dishwasher. 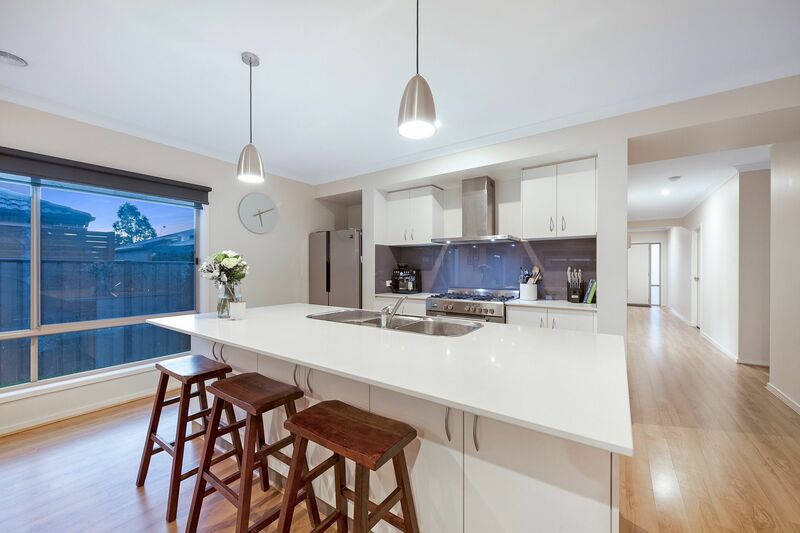 Finished with a glass splashback, loads of storage space with a pantry, this kitchen will delight home cooks, proud hostess� and even our budding master chefs. 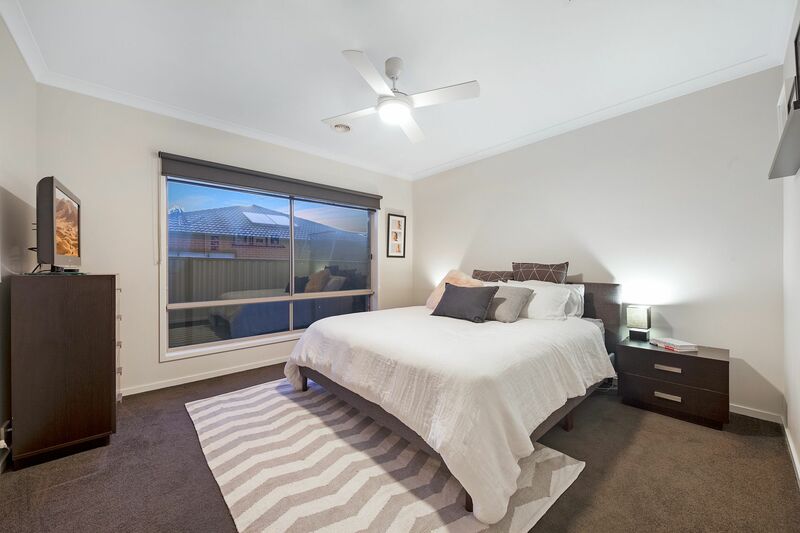 Comprising of four bedrooms; the master bedroom features a walk in robe and full en-suite. 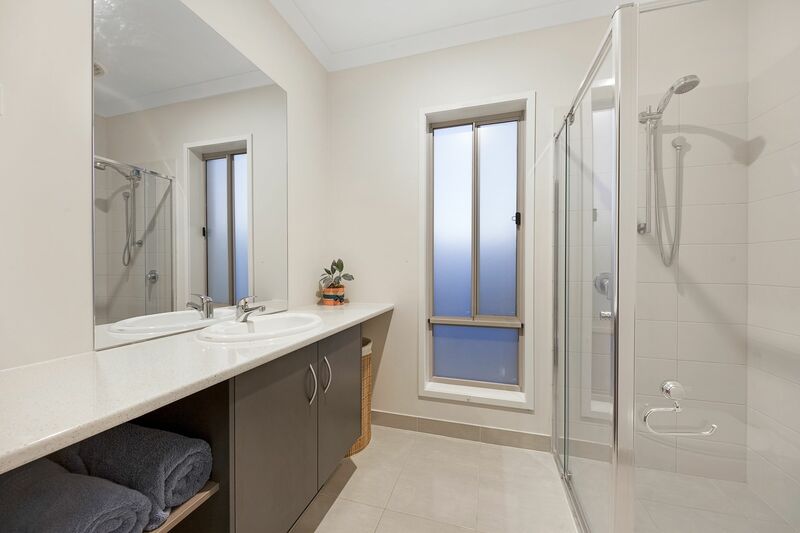 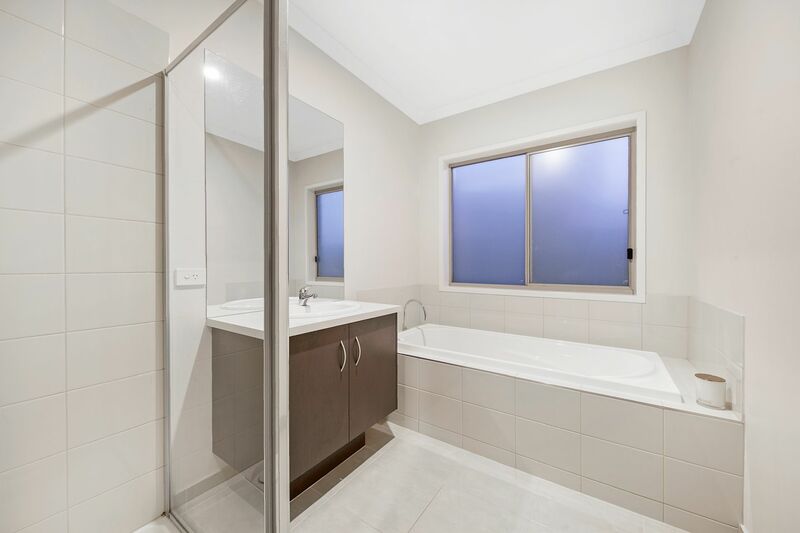 The other three bedrooms, with built in robes, are located at the rear of the home with easy access to the main bathroom and separate WC. 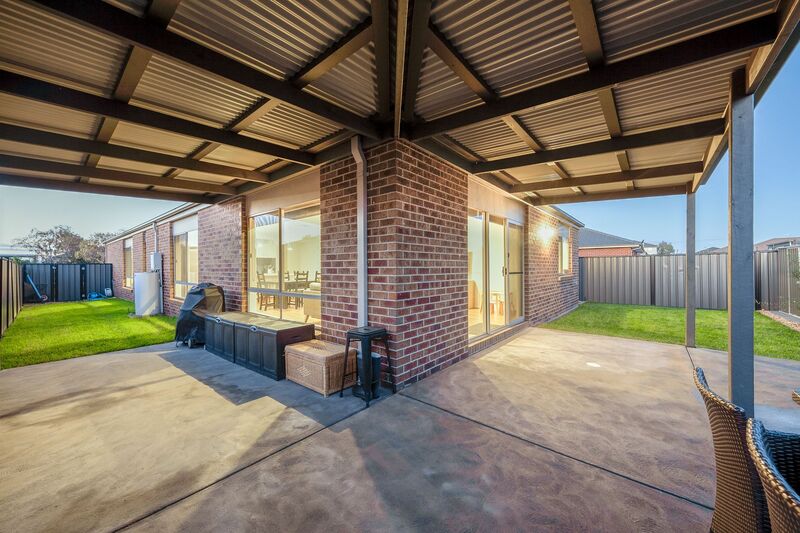 Further comforts of the home include high ceilings, ducted heating, evaporate cooling, colorbond roof, ceiling fans, blinds, downlights, security door and easy to maintain gardens. .
Providing additional living and entertaining space, the pergola provides the perfect spot for hosting family parties and weekend barbeques. 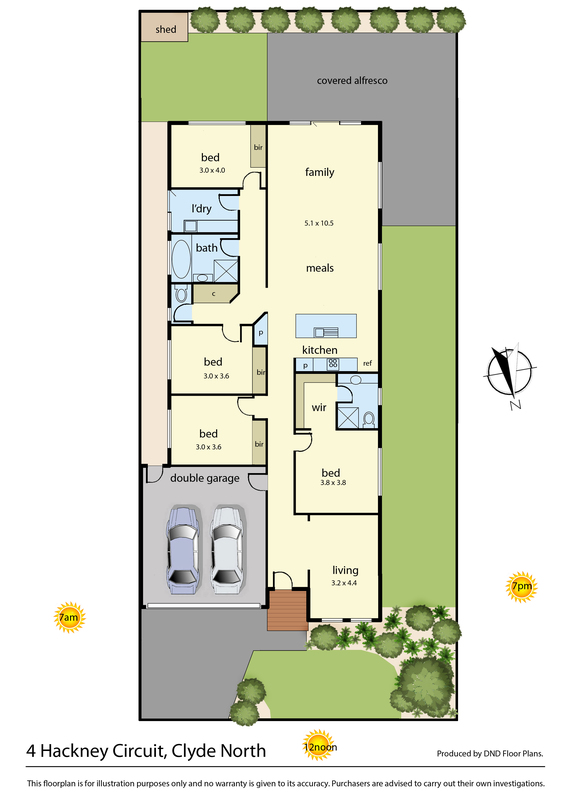 The home is also complimented by a good sized yard and remote controlled double garage. 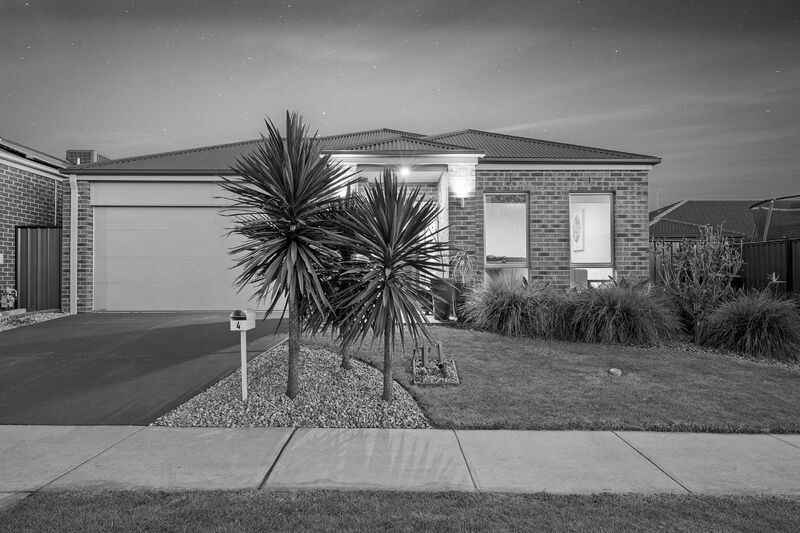 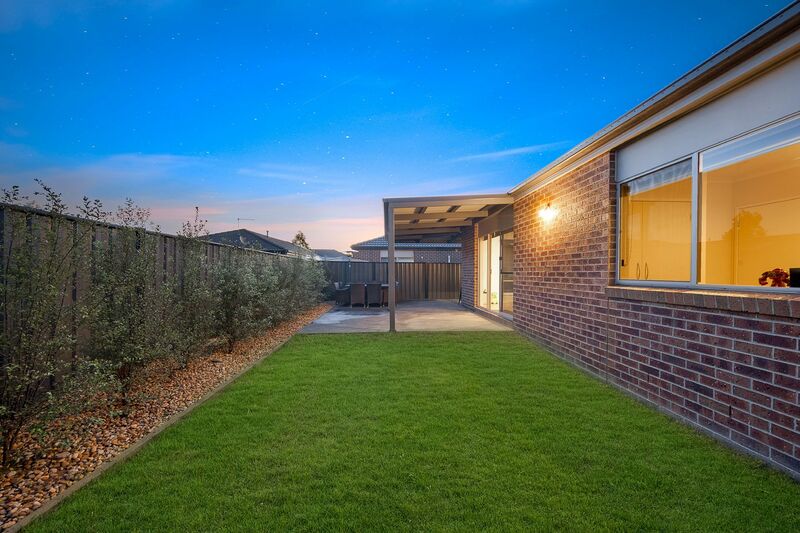 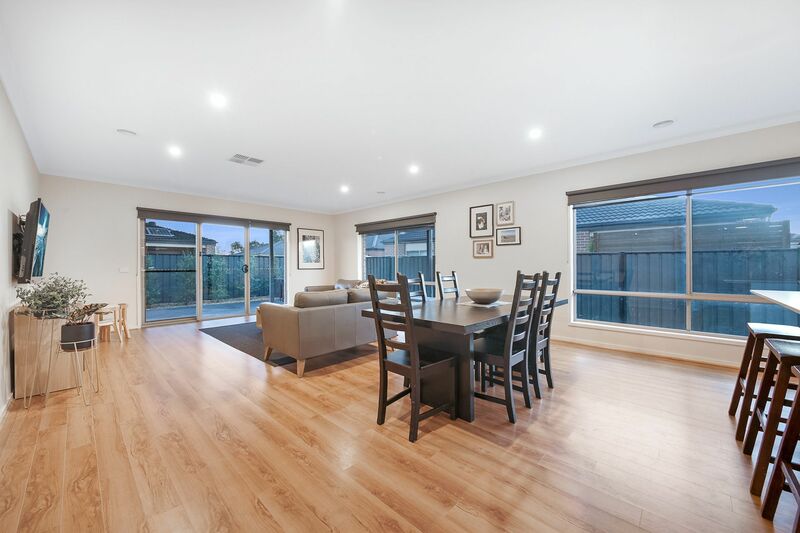 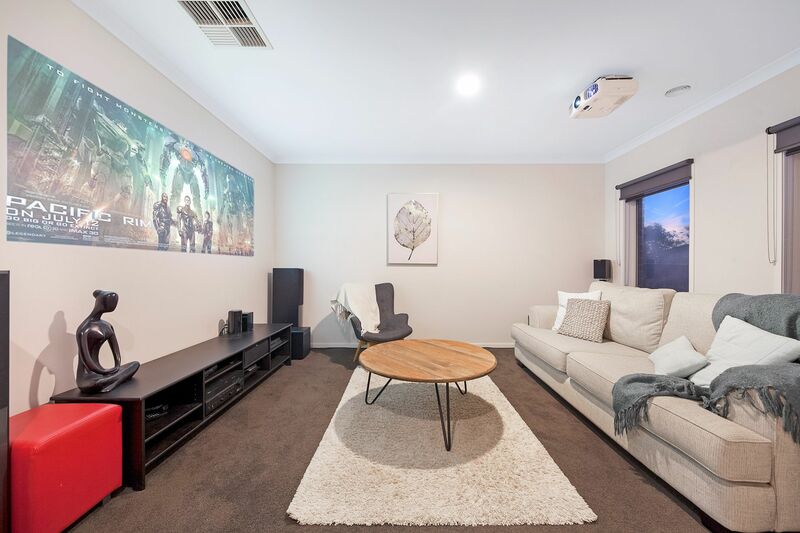 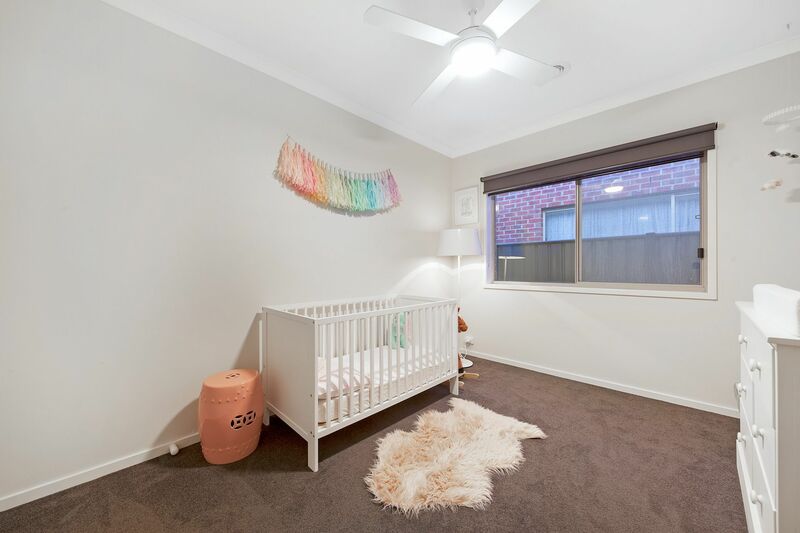 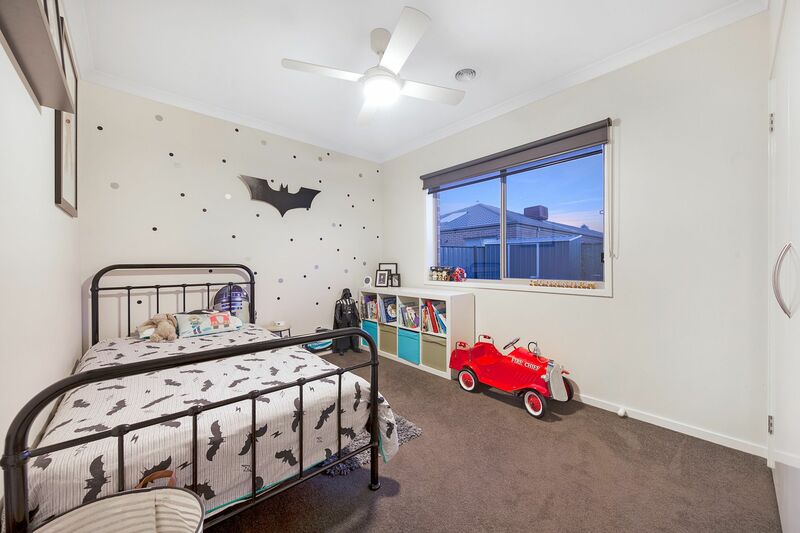 Within a short drive to freeway access and all amenities located in the townships of Berwick, Clyde and Cranbourne this property is also only minutes away from the popular Wilandra Rise Primary School and Clyde Primary School, the Casey Fields football ground and the aquatic centre.